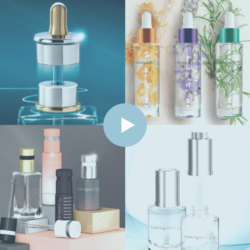 • The manufacturer of packaging for cosmetics and the School of Engineering and Design, have gave the award for the most innovative 2018 project in packaging for cosmetics. 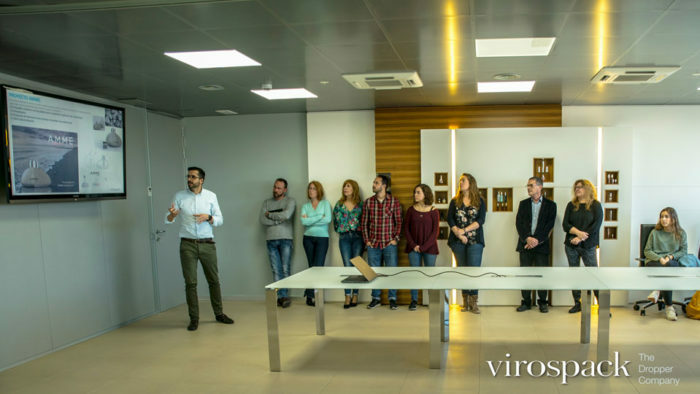 • The award for the best proposal has been for the project AMME lOVES, a pack dropper with two pipettes, made by the students of Elisava Oscar Oviedo and Elisa Valli. • The award for the winners includes a cash prize of € 1,000 and the development of a functional prototype of the project that has been exhibited at the prestigious Luxe Pack New York show, the 16 and 17th of Mai. • Nil Targa and Martí Membrado with the project AMATO and Laura Cabello and Alex Lope with ROSA MOSQUETA, were, respectively, the two proposals finalists of the first edition of the awards. 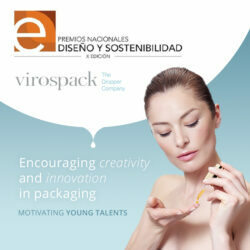 Virospack, The Dropper Company, and the University School of Engineering and Design of Barcelona ELISAVA, have celebrated the awards ceremony at an event organized at the Virospack headquarters, culminating in this way the collaboration agreement they signed at the beginning of the year to encourage creativity and promote packaging design. 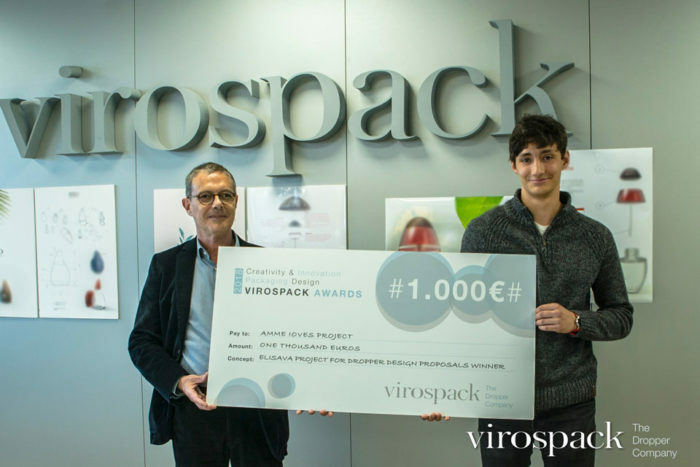 After hard work on the part of young people and after the presentation of projects, Virospack awarded winning merits to three proposals based on their originality and innovation in design. The dropper company counted for it with a jury composed of members of the technical department -that valued the development of sections, the proposal of materials, the viability of its manufacture…-; and the sales and marketing team who also valued the proposals capable of creating trends and respond to the requests of brands, besides the CEO of Virospack, Mr. Vicenç Rodriguez. The AMME lOVES project, designed by the students Oscar Oviedo and Elisa Valli, has been chosen as the most innovative. A packaging proposal consisting of a dual dispensing dropper with two pipettes with different diameters for a simultaneous dosage of the two formulas from a double deposit container with two different capacities. A concept inspired by the sea and dry and wet stones, in water in motion and the sensations that it produces in its journey. With the stones as protagonists and the slogan “A product, double sensation”, it shows a dry stone with a sandy finish and a smooth and shiny stone when it is wet. A proposal of manufacture with steel and glass, according to the creators of this project, with a finish that shows the double effect of dry and wet stone. 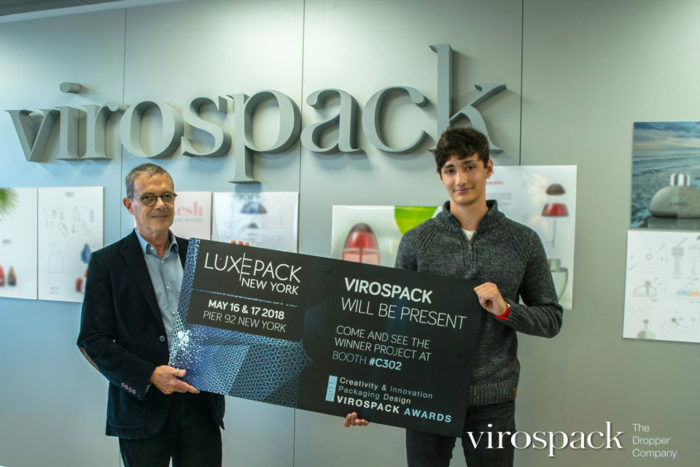 The winning team, apart from a cash prize of € 1,000, has travelled to New York, invited by Virospack, to visit Luxe Pack NY, one of the most prestigious fairs of sector, where the company has exhibited an enlarged model at its own stand. Virospack has also given recognition to two finalist projects, AMATO Bamboo, developed by Nil Targa and Martí Membrado -inspired in the Zen philosophy and in the feelings of touch and hearing, with the claim “The beauty of nature and the nature of beauty ” A packaging proposal whose bottle simulates a bamboo cane with a simple but immensely elegant bias cross section. And ROSA MOSQUETA, by Laura Cabello and Alex Lope, with Rosa Mosqueta as the protagonist -for its aesthetics and its cosmetic properties-A proposal inspired by a design of natural and simple forms affirming that “The shape of the fruit defines the shape of the product” and giving to the pipette a very original curved shape with a spatula tip. In this contest have participated about 35 students with more than 15 projects in which creativity and good work were wasted. 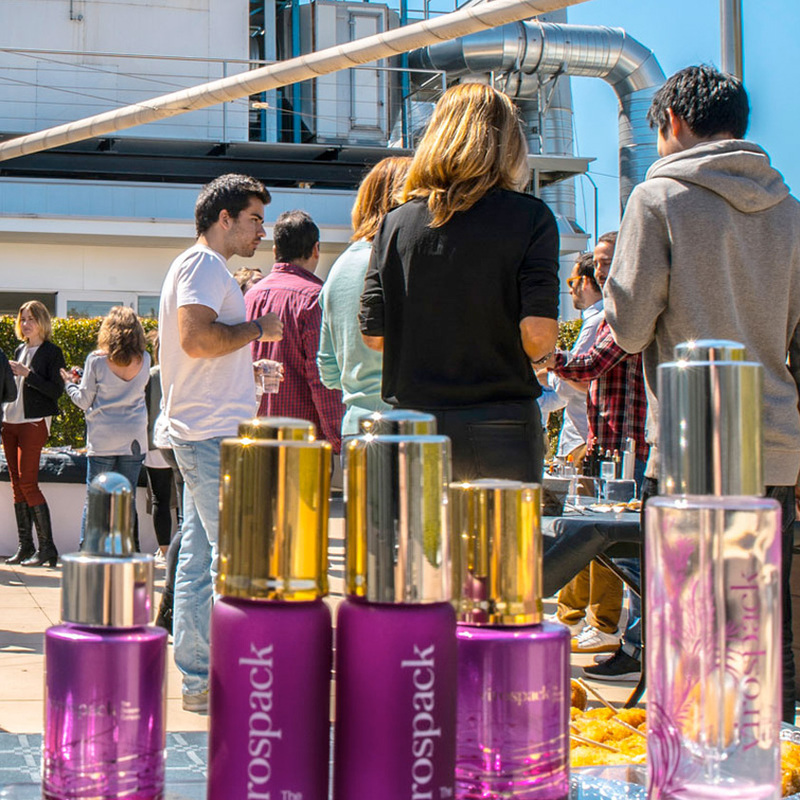 The young people, students of the Degree in Design and the Degree in Industrial Design Engineering of the ELISAVA school, showed off their talent and from Virospack they were “really surprised by the quality of each and every one of the projects”, as confirmed by Rosa Porras, Marketing Director of the company, who thanked repeatedly the students and professors of Elisava for their involvement and excellence. 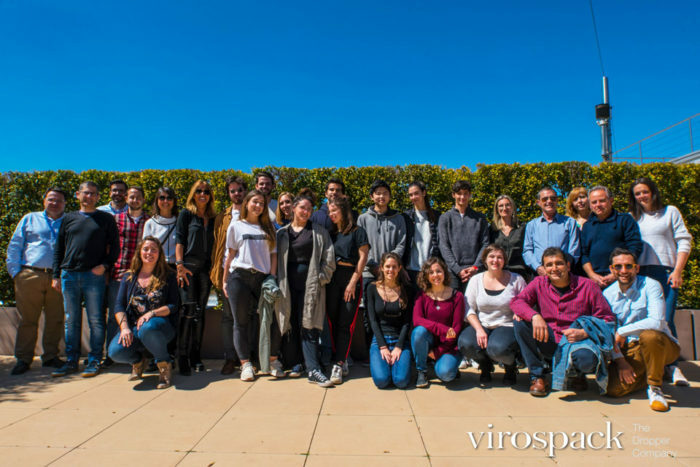 This collaboration has led these months that Virospack entered to form part of the academic course of Elisava, a university attached to the Pompeu Fabra, being thus the object of study. The selection of students who chose to develop a proposal for structural design of container with dropper applicator was carried out by the school among students of Elisava degree based on academic criteria.